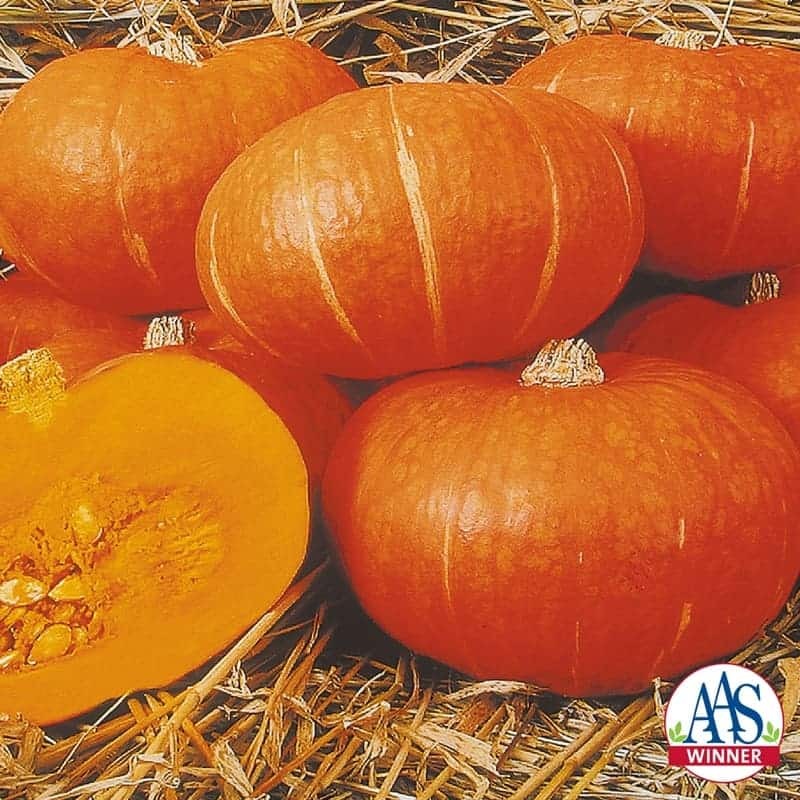 Consumer media have recently given coverage to winter squash because of its flavor, high vitamin content and ability to be stored. 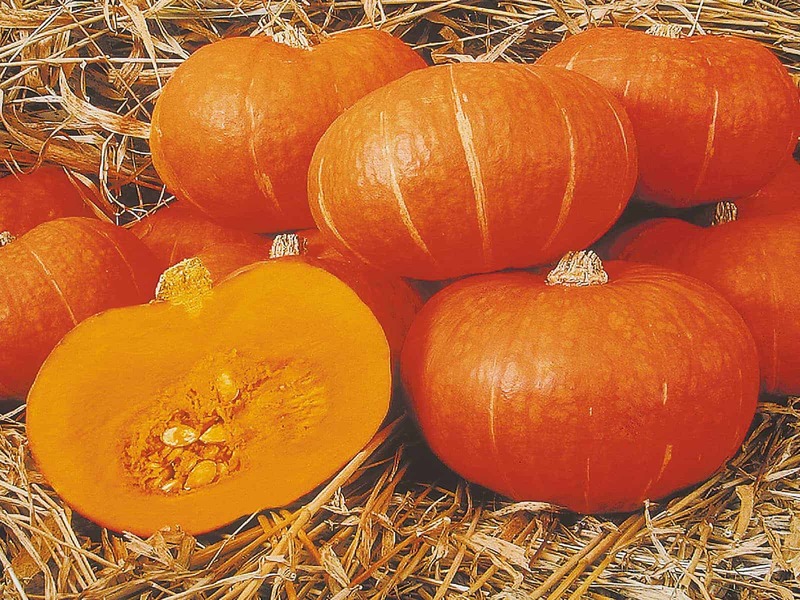 Sunshine is a new squash that outshined other varieties in side-by-side trials across North America. 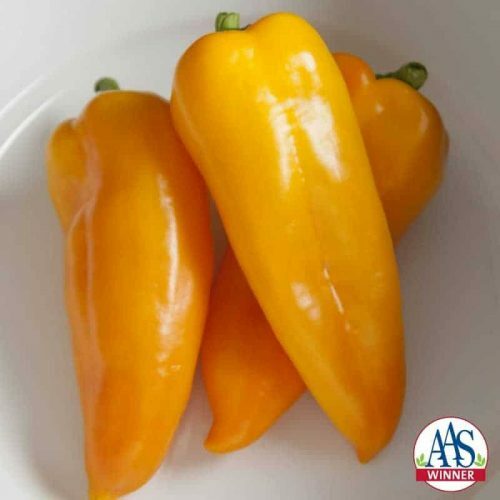 The vibrant orange-red skin is distinctive, similar to sunshine, hence the name. 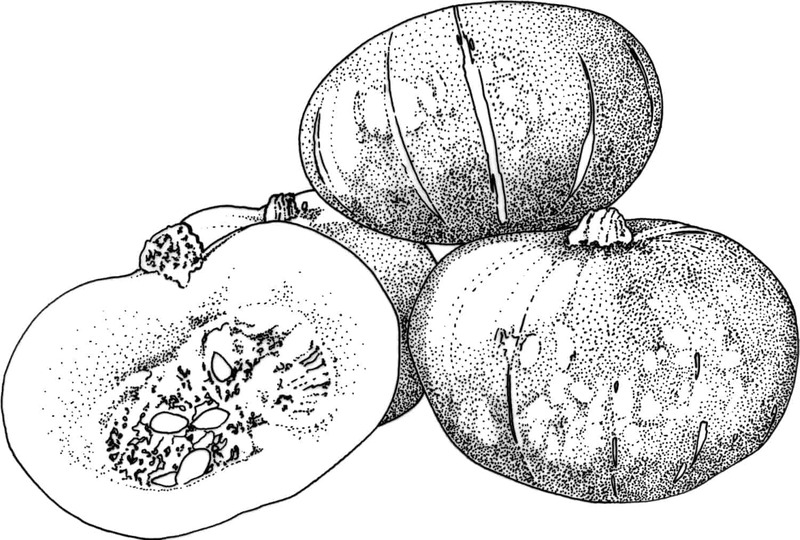 The 3- to 4-pound fruit is a flattened globe shape. The bright orange flesh is sweet, nutty, creamy smooth and completely stringless when baked, steamed or microwaved. 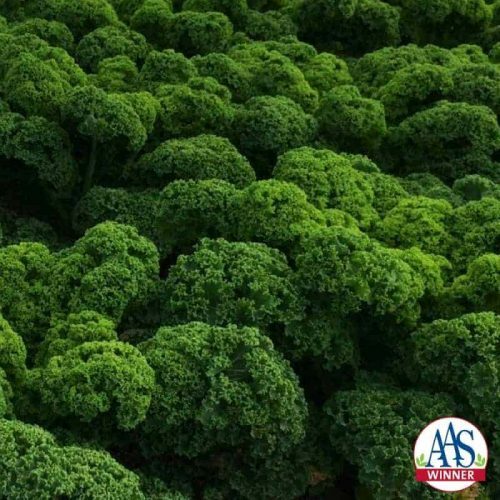 Sunshine plants are adaptable to any growing location as long as the growing season is 80 to 95 days. 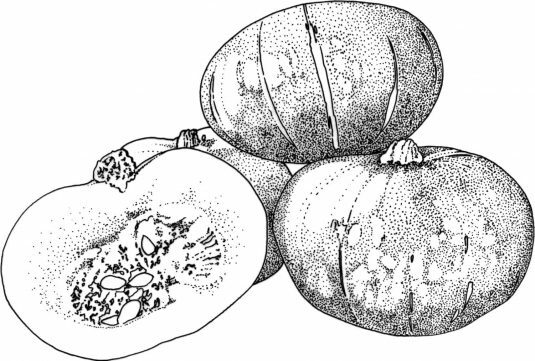 Expect mature squash in about 95 to 100 days from sowing seed or 80 days from transplants. Harvest ripe fruit in the fall prior to or protect from frost. The short vines need 6 to 8 feet in the full-sun garden.